Each year the accredited judges of the American Iris Society, by Official Ballot, cast their votes for the garden awards of the Society and from this ballot, the Society's official garden awards are decided. The emphasis is repeatedly placed on the word GARDEN because this system of awards is based entirely on the performance of the iris in the garden; all evaluations must be made of irises seen growing and in bloom in a garden over a period of time, in different locations and under varying climatic conditions. The value of any iris variety as a cut flower, it's merit as an exhibited specimen or as pleasingly photographed, is disregarded when considering an iris variety for an official garden award. 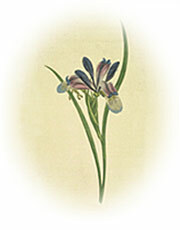 Every year the AIS Registrar records the irises that have been introduced to commerce that year. Below, please find a link to the 2016 Introductions List. Download the 2016 Introductions List here. 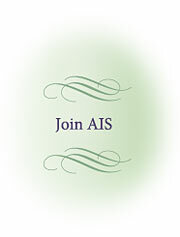 Each year, through the Symposium committee, the AIS conducts a popularity poll for the 100 most popular tall bearded irises.